Philosophy and philosophers have had a profound, lasting impact on worldwide culture, history, politics, economics, and society. Philosophy has also had a significant shaping influence on religion, including Christianity. If one reads even slightly above a popular level in Christian theology or thought, one encounters a plethora of terms and ideas from philosophers throughout the ages. For those who didn't major in philosophy, this can sometimes feel like stumbling into a foggy, barely lit maze with many obstacles in the way. 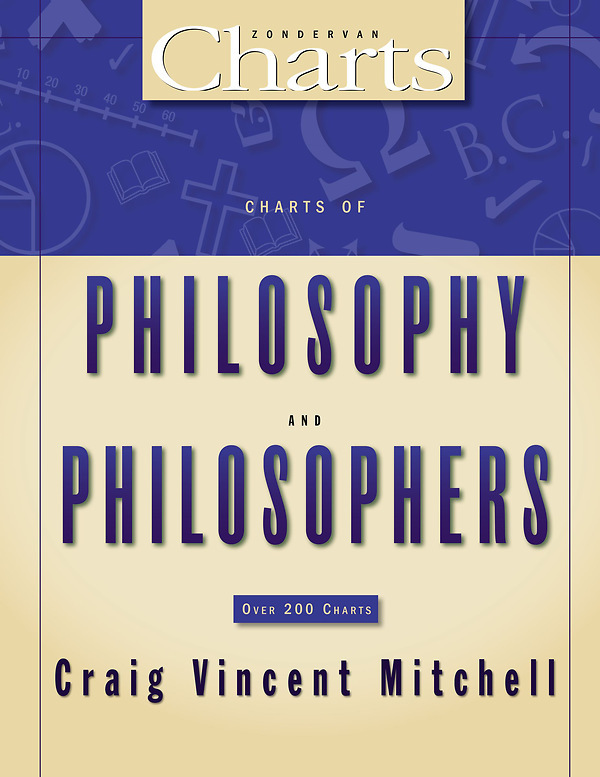 Following the helpful visual format of the popular ZondervanCharts series, Charts of Philosophy and Philosophers provides an in-depth survey of philosophy--its ideas, movements, history, and thinkers. 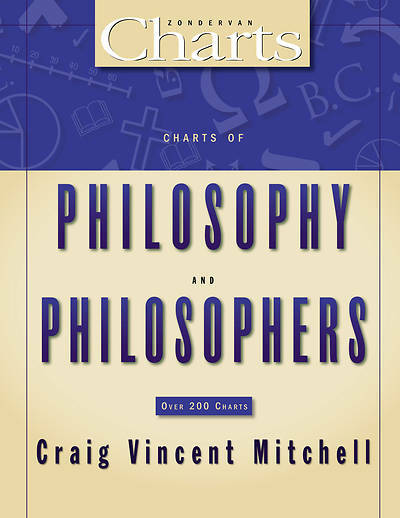 Areas covered include: - Classical disciplines of philosophy - Analytic philosophy - Continental philosophy - Philosophy of religion Here is a valuable reference for anyone who wants to better understand the ideas that have shaped our world.